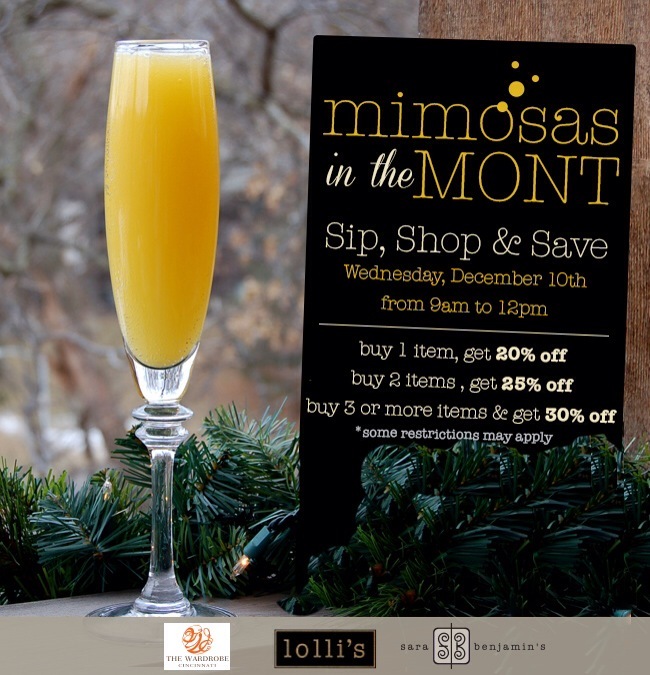 Mimosas in the Mont Holiday Flash Sale! *Some restrictions will apply at each location. Need something special to wear this holiday season? These shops have some of the best dresses, jackets, and coats in the city! Here are just a few looks to get you ready for all the festive fashions you’ll find! Art + Fashion at The Wardrobe! 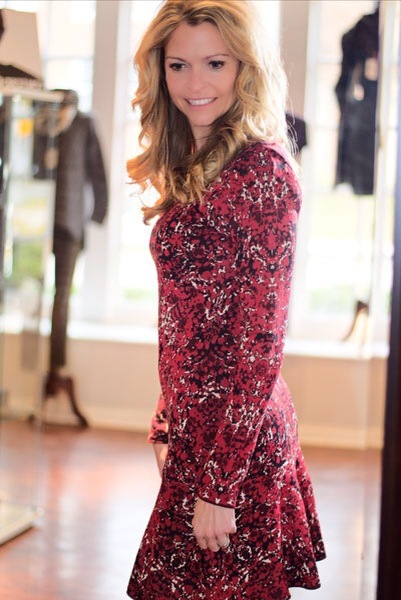 The Wardrobe and Karen Rolfes are teaming up to bring art and fashion together for a special event! Oil Paintings by Karen Rolfes Spring Art Show will be featured from March 6 through April 5. 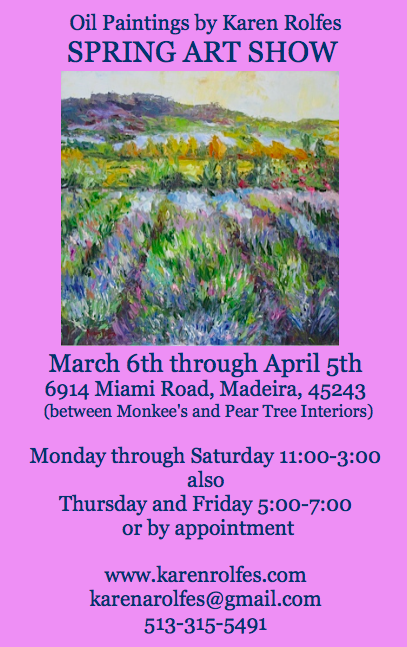 The paintings will be located at 6914 Miami Road in Madeira (between Monkee’s and Pear Tree Interiors). The store is open Monday and Saturday from 11 a.m. to 3 p.m. and Thursday and Friday from 5 p.m. to 7 p.m. You can also schedule an appointment to stop by! 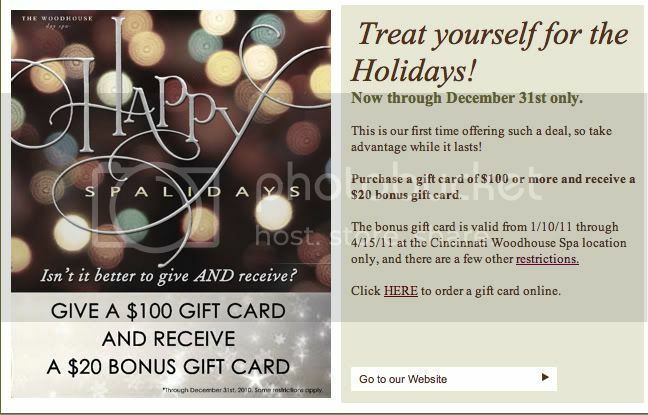 Customers who purchase one Rolfes’ oil paintings at The Wardrobe are eligible to receive a 10% gift card! 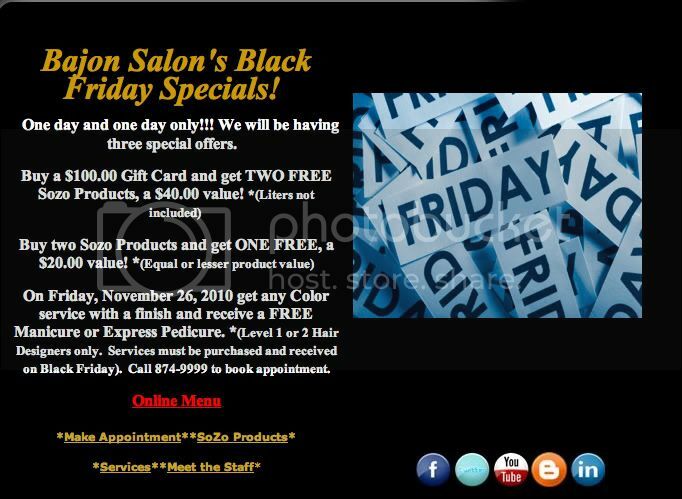 For more information, visit www.karenrolfes.com, send Karen an email at karenrolfes@gmail.com or call 513-315-5491. The Wardrobe in Madeira is moving to a new, larger location! Their new store opening will be September 27 from 10 a.m. to 6 p.m. Guests will have the opportunity to join staff for shopping, drinks and light bites! 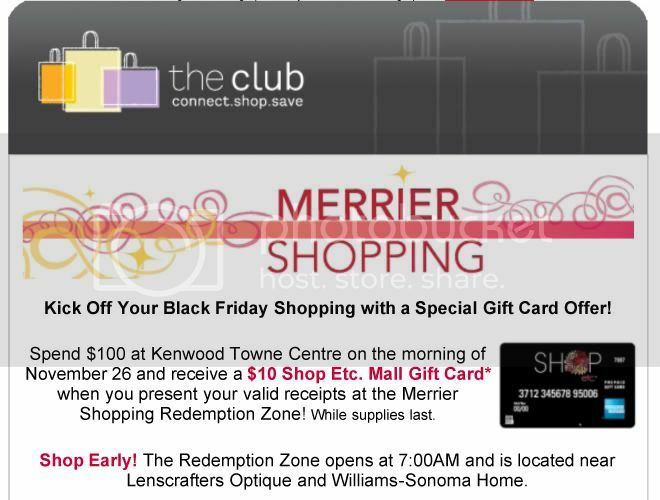 If you attend the opening, you’ll get 20% off your favorite item! 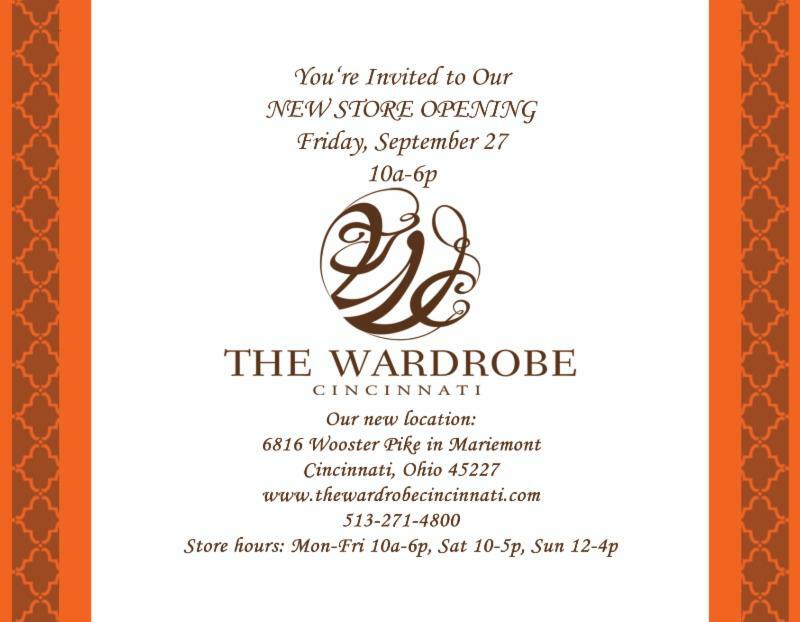 The new store is located at The Mariemont Strand at 6816 Wooster Pike in Cincinnati. For more information, you can call them at 513-271-4800. The website is currently getting a makeover and will be coming soon! 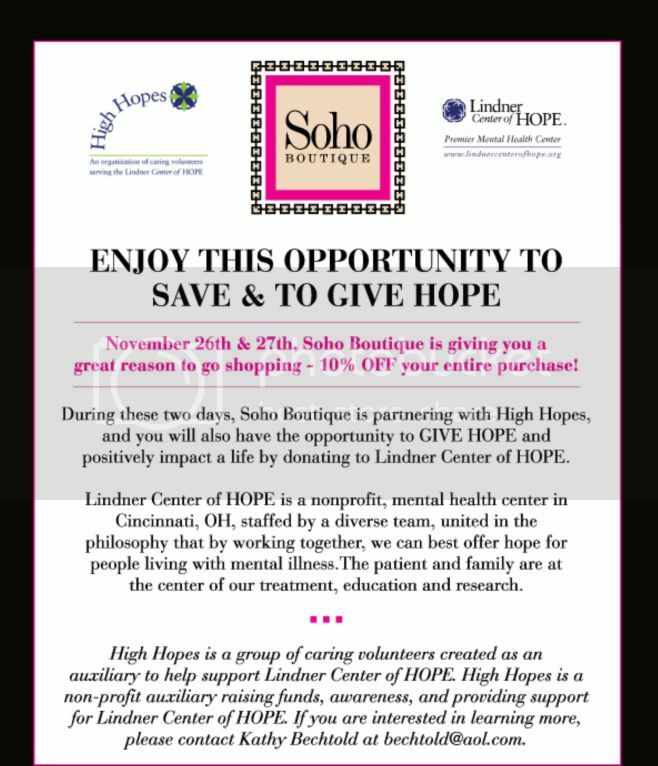 The store is open Monday through Friday from 10 a.m. to 6 p.m., Saturday from 10 a.m. to 5 p.m. and Sunday from noon to 4 p.m.
Winter Sale at The Wardrobe Cincinnati! Just because Christmas is over doesn’t mean the shopping is! 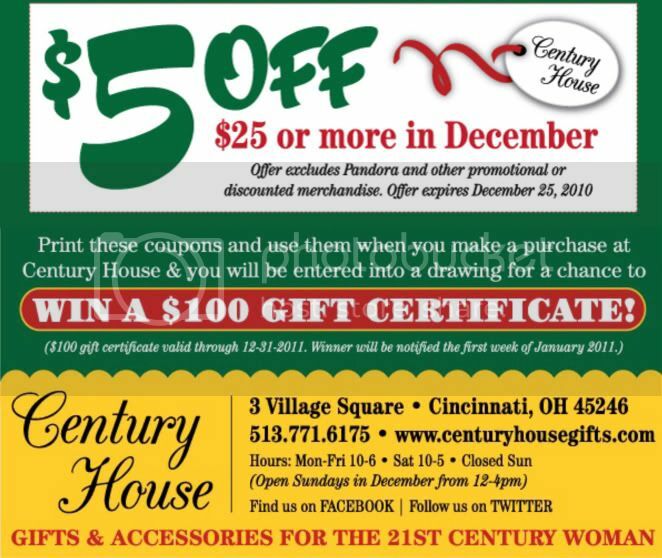 Lucky for you, we’ve got the details on the Winter Sale at The Wardrobe Cincinnati! 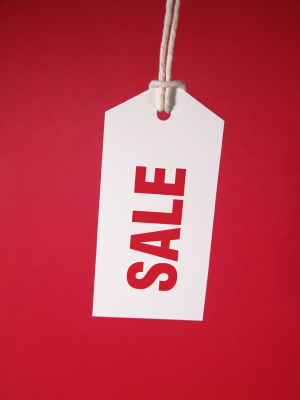 The sale starts on December 27 from 10am-6pm where you’ll be able to save up to 30% off winter merchandise! There’s nothing like an amazing sale to spruce up the fabulous collection you’ve already got in your closet! Now that gift-giving season is over, spoil yourself at the Winter Sale at The Wardrobe Cincinnati and we’ll see you there! Jenni Kayne will be hosting a one-time pop-up shop at The Wardrobe in Madeira from October 26 thru November 2. A portion of the proceeds will benefit Lighthouse Youth Services, a multiservice agency providing social services to children, youth and families in southwestern Ohio. Sounds like quite the fashionable fundraiser! Hope you can make it!